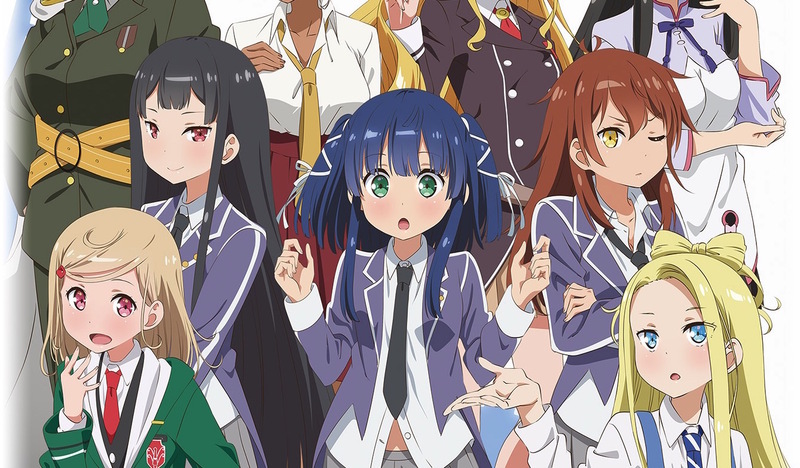 It’s been a long wait for the final two episodes of the Maerchen Maedchen TV anime, which were scheduled to air back in March of last year. The episodes ended up being removed from the broadcast schedule entirely after the delay of episodes 9 and 10, which were postponed to improve the quality of the animation. Episodes 11 and 12 were then moved to December of 2018, but various circumstances caused them to be delayed yet again. These unaired episodes won’t be lost forever, though. According to the official site of Japanese TV network AT-X, episodes 11 and 12 are now scheduled to air in Japan on April 25. The sixth Blu-ray release will follow on May 30.